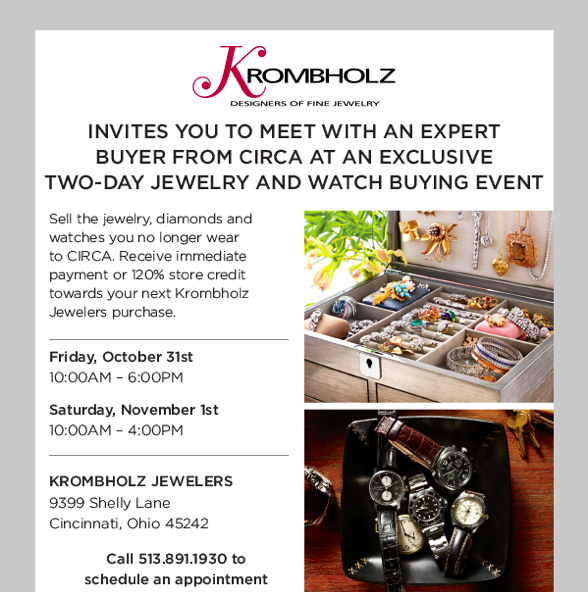 Cincy Chic is partnering with Krombholz Jewelers for a fun promotion where you can get some super chic swag for buying beautiful bling! Tell your special someone to get your V-day gift at Krombholz, mention the promo, and you’ll also get a tote bag, tumbler and travel mug! So chic! Enjoy! New Year’s Eve is this weekend! Of course, you’ll probably wear something chic and sparkly… but what about your date? I have an idea that’ll help you bring in the new year in style: ThredHeads. It’s a tuxedo shirt with a twist! I got one for my father in law for his birthday and he LOVES it. He had a black tie event coming up and mentioned that he wanted a new tux shirt… since he’s not the type of guy to ever mention that he needs or wants something, I jumped at the opportunity to get him something good. 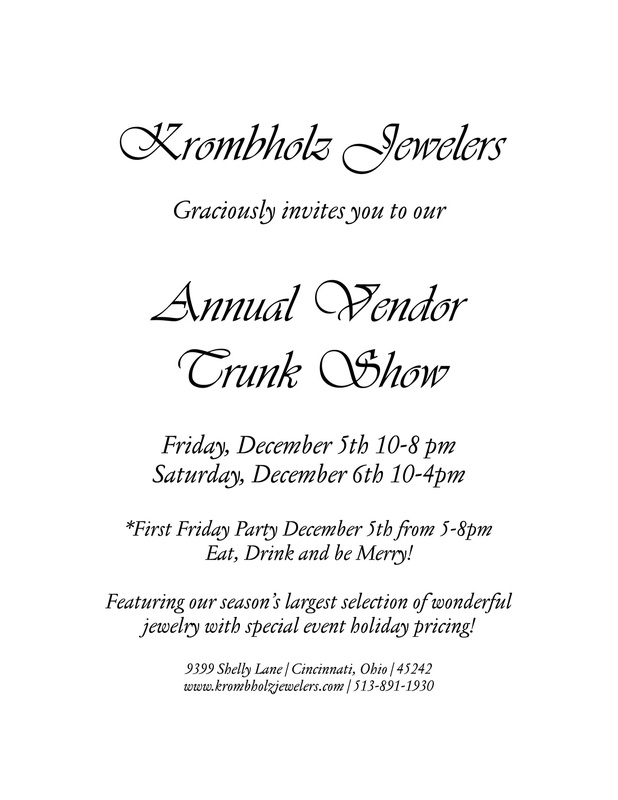 I found out about ThredHead tux shirts through my friends at Krombholz Jewelers… they now carry the shirts in their store in Montgomery. So, if you want to play santa one more time this year, and you’d like to help a man in your life look as chic as you do, think about getting him a ThredHead! 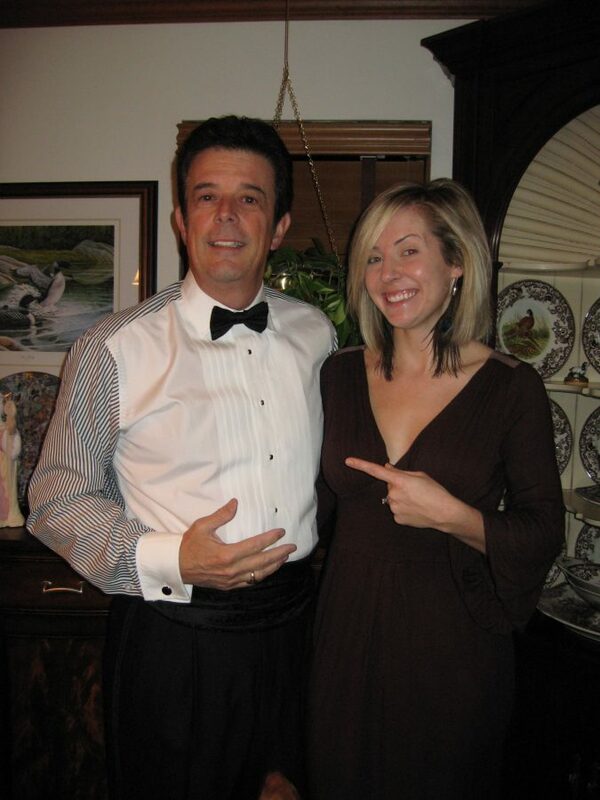 My father in law is quite the dapper dude and he gives it two fashionable thumbs up! (check out the pic below… but you’ll have to excuse my face… I hadn’t put on my makeup yet! haha!) Enjoy and Happy New Years! 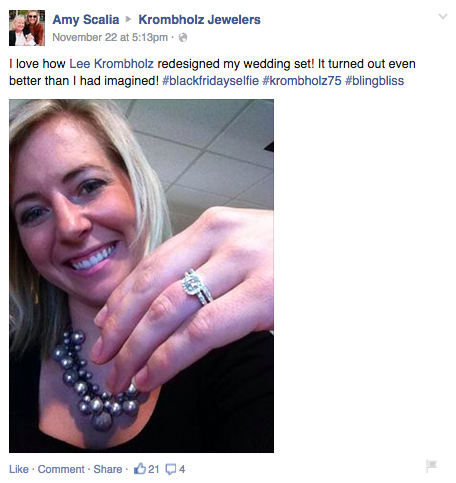 Have your dog dripping in diamonds! Frost up your four legged-friends! Give Spot some sparkle! 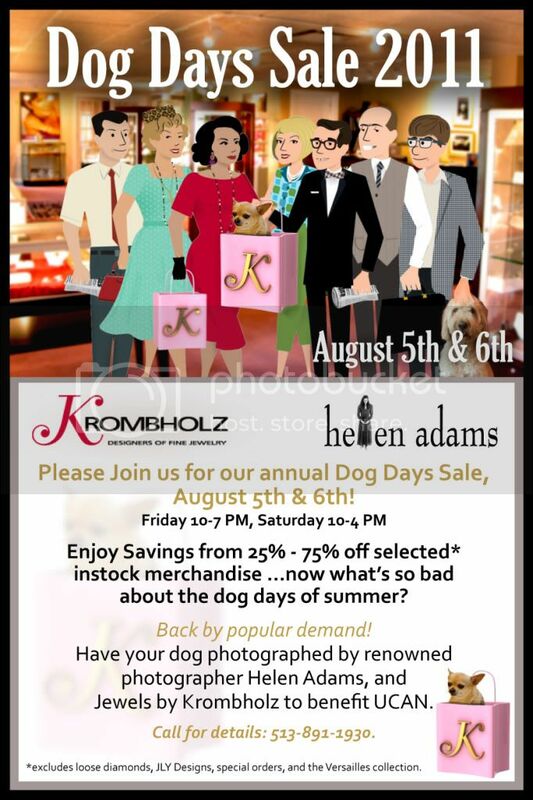 It’s time for the “Dog Days of Summer” event at Krombholz Jewelers! Just bring your dog on Aug. 5 or 6, Krombholz will bling up your pup, and Helen Adams, a well-known local photographer, will take keepsake photos of your pet! Such a great idea! So, bring out your pet and get a pic that will have everyone’s tails wagging!